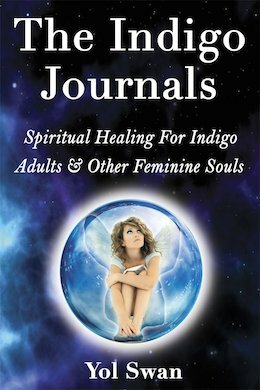 Today I want to share with you an interview I did with Angela Wilkinson, host of the Awakened Goddess Show, about The Indigo Journals. Click on the video below for the replay. 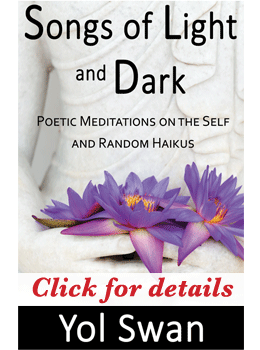 ← Do You Know Your Soul Type?